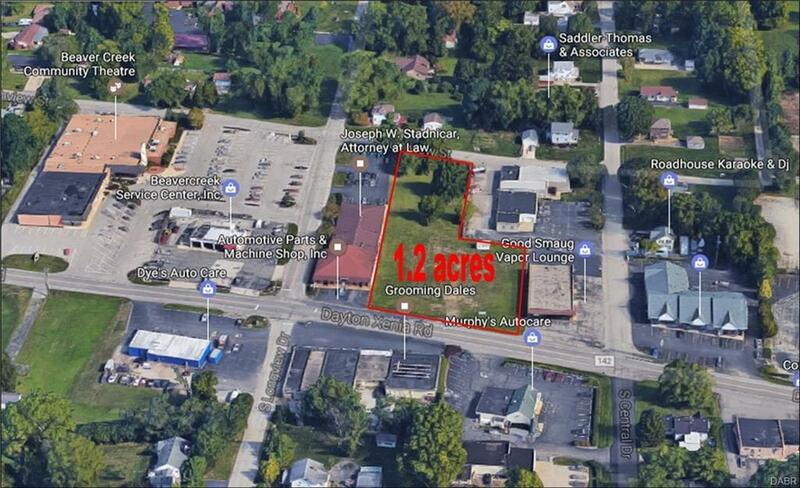 Development lot with 175' of frontage on Dayton Xenia Road. 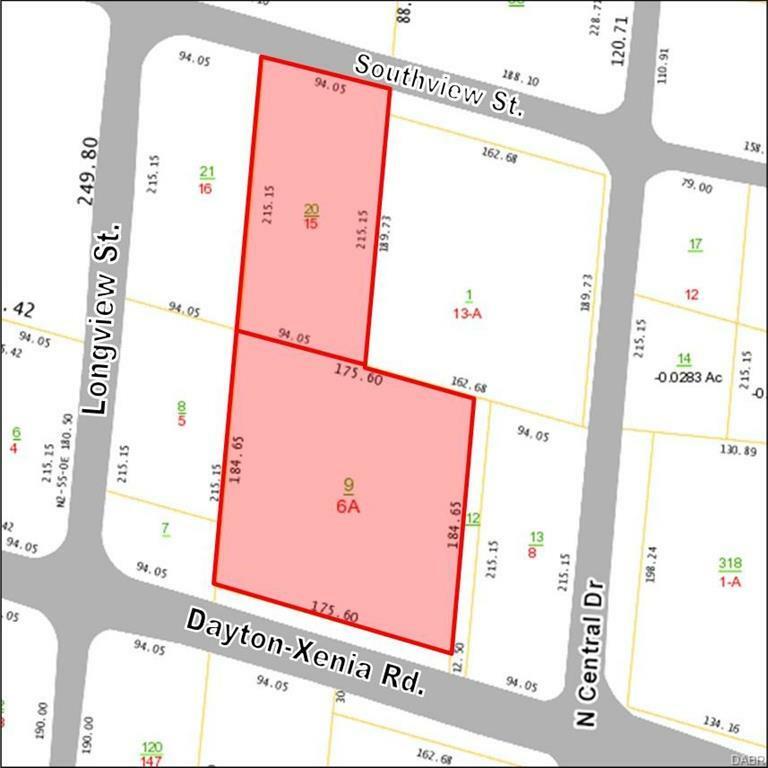 Lot extends 399' north to Southview St; however the width narrows to 95' frontage at the rear on Southview. Very desirable for either retail or office.On Dayton Xenia Road, between N. Fairfield and Grange Hall Roads. Approximately 200 yds west of Knollwood Gardens and 100 yds east of the Beavercreek Senior Center. Easy access to US 35 going west to Dayton.